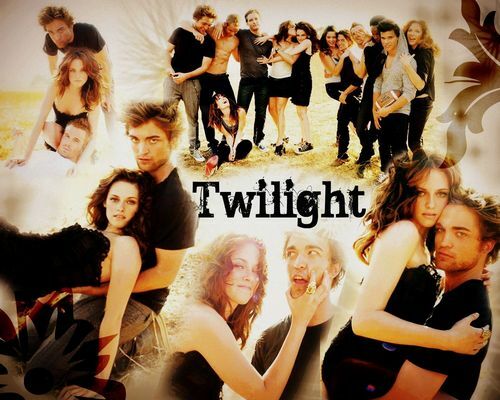 Twilight cast Vanity Fair shoot. . HD Wallpaper and background images in the Twilight characters club tagged: new moon love cast 2009.